A: Great question. We’re not agents, and we don’t list houses.  We are professional home buyers: We buy houses in South Central PA that meet our purchasing criteria. From there we may repair the house and resell it to another home owner or keep it as a rental ourselves. Get the FREE Guide and then give us a call at (717) 205-2330 and we’ll discuss what your home is worth and what we can offer to buy it for with our Cash Offer Program.